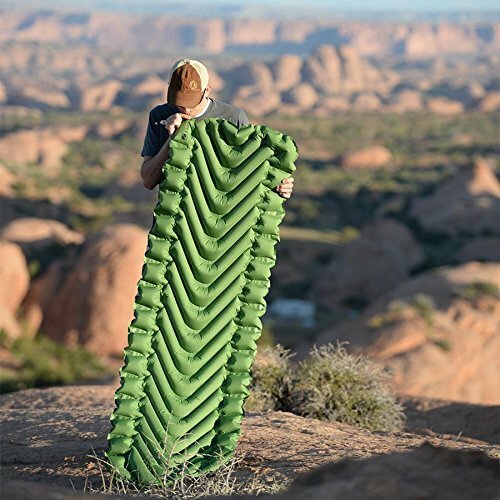 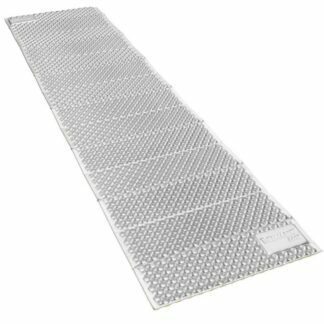 SLEEP COMFORTABLY ALL NIGHT: Affordable lightweight camping pad with V-chamber design to limit air movement and heat loss for better support and comfort. 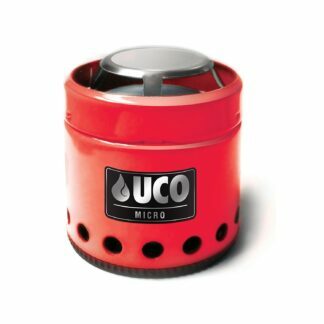 EASY-TO-USE push valve allows for quick inflation and deflation. 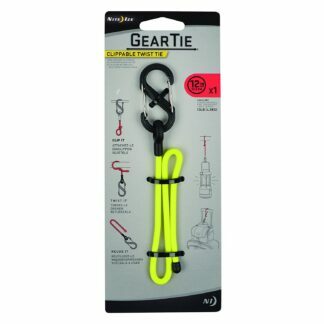 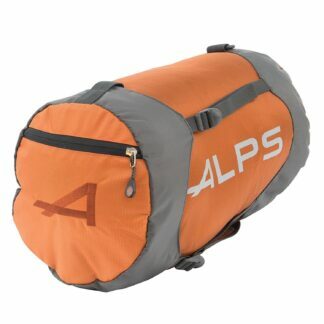 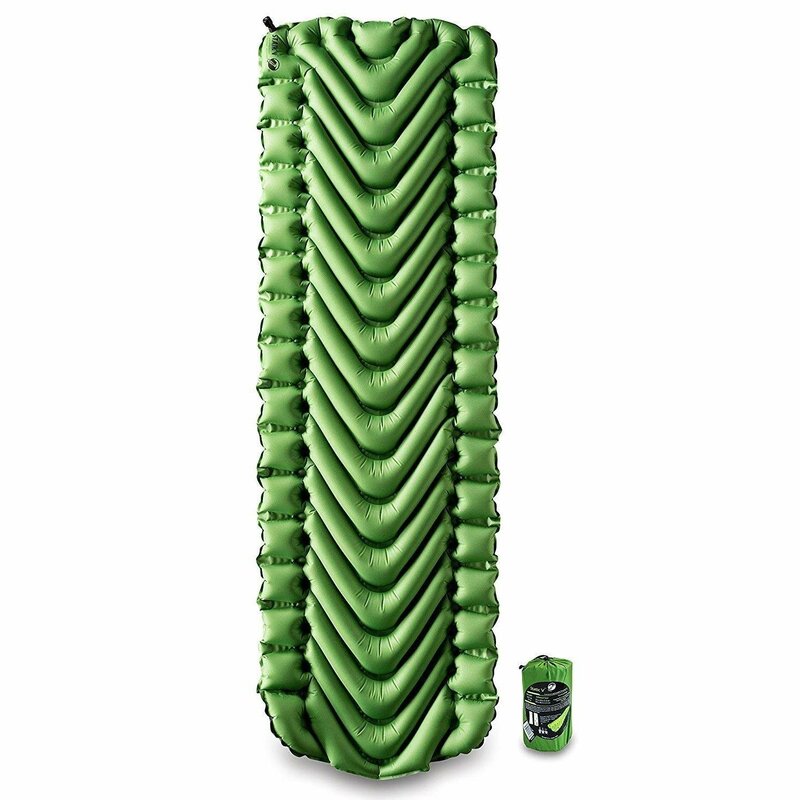 INCREDIBLY LIGHTWEIGHT: Packed Weight: 18.6 Ounces; Packed Size: 3 x 8 Inches. INFLATED SIZE: 72 x 23 x 2.5 Inches; 10-15 breaths. 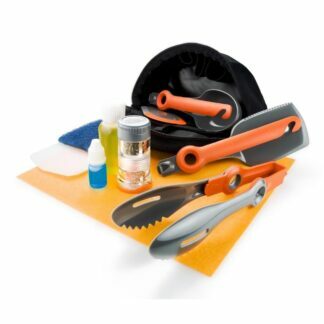 INCLUDES: Stuff Sack, Patch Kit and because we are authorized sellers of this product, it includes a limited LIFETIME WARRANTY. 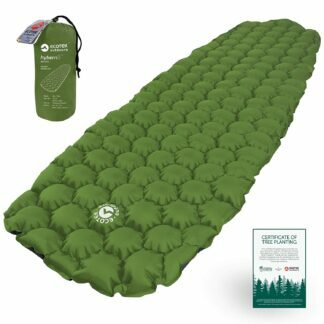 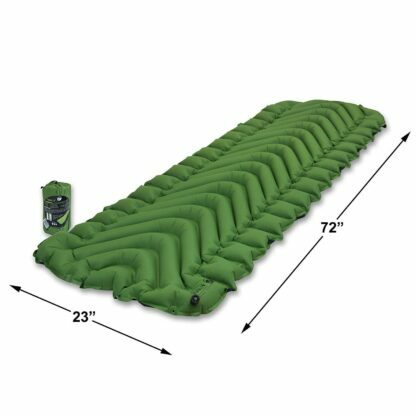 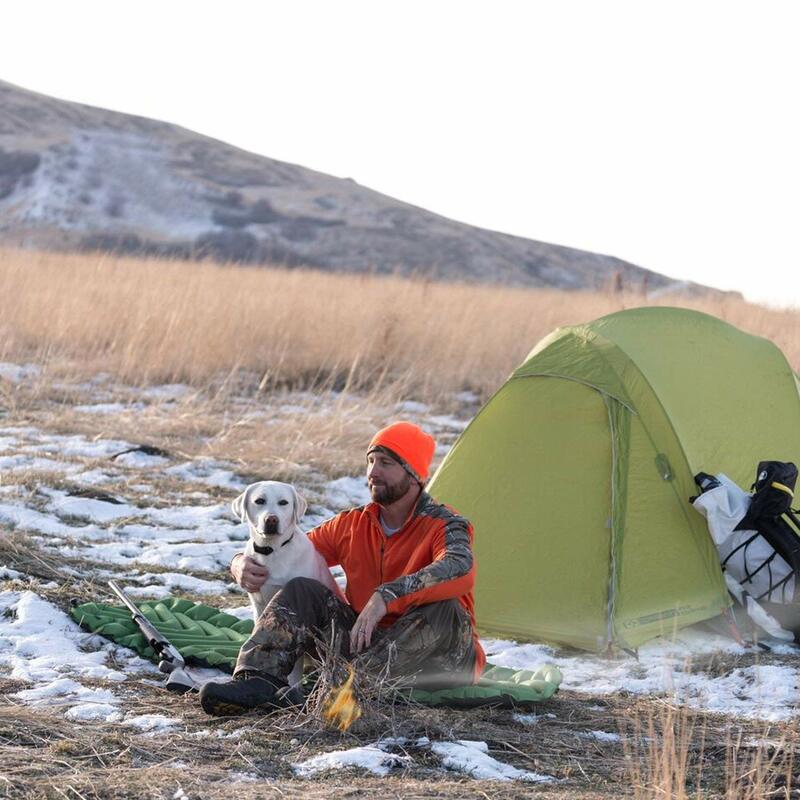 The Static V is a lightweight camping air pad that uses body mapping technology at an entry-level price. 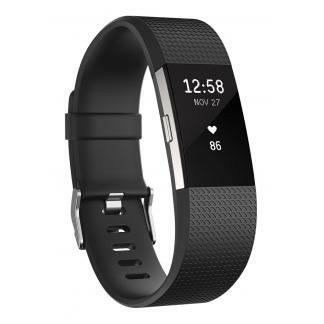 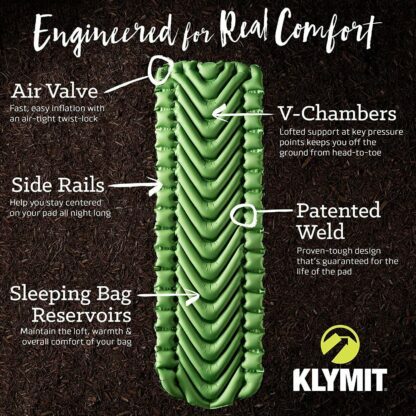 It features the V Chamber design that limits air movement and heat loss while offering a uniquely ergonomic body map optimized for performance and comfort. 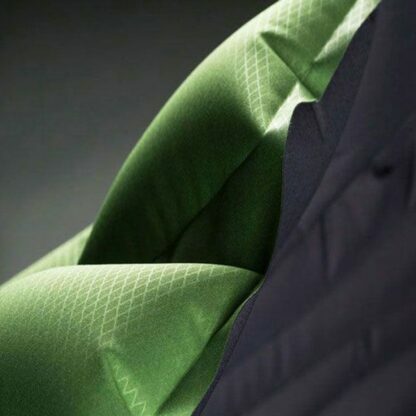 In addition, the pad’s dynamic side rails will keep you centered on the pad all night. Packing down to the size of a water bottle and inflating in approximately 10-15 breaths, it will save you time and energy. 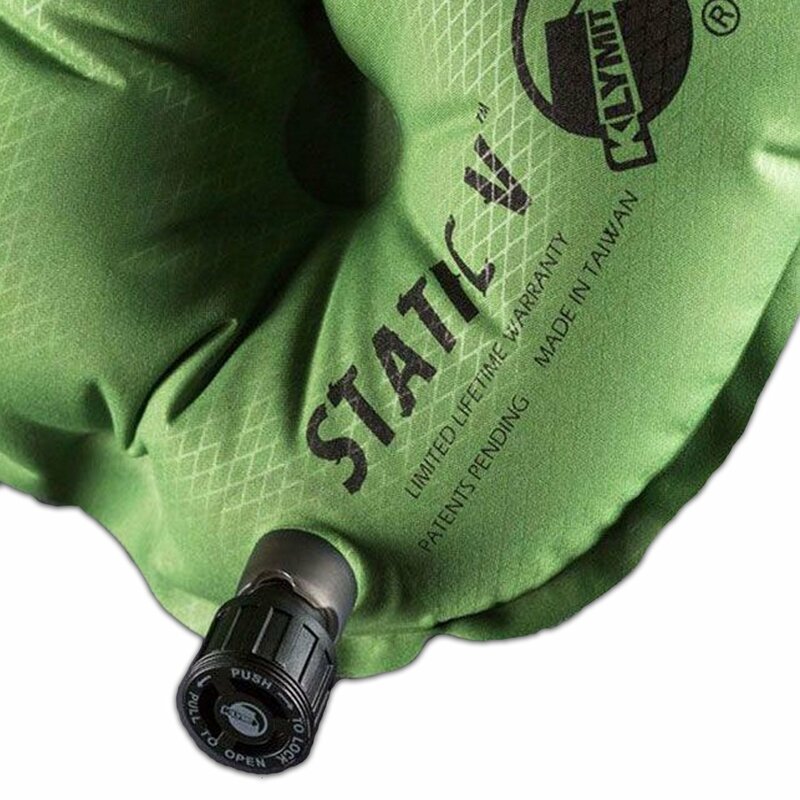 It also features an easy-to-use push valve for quick inflation and deflation. 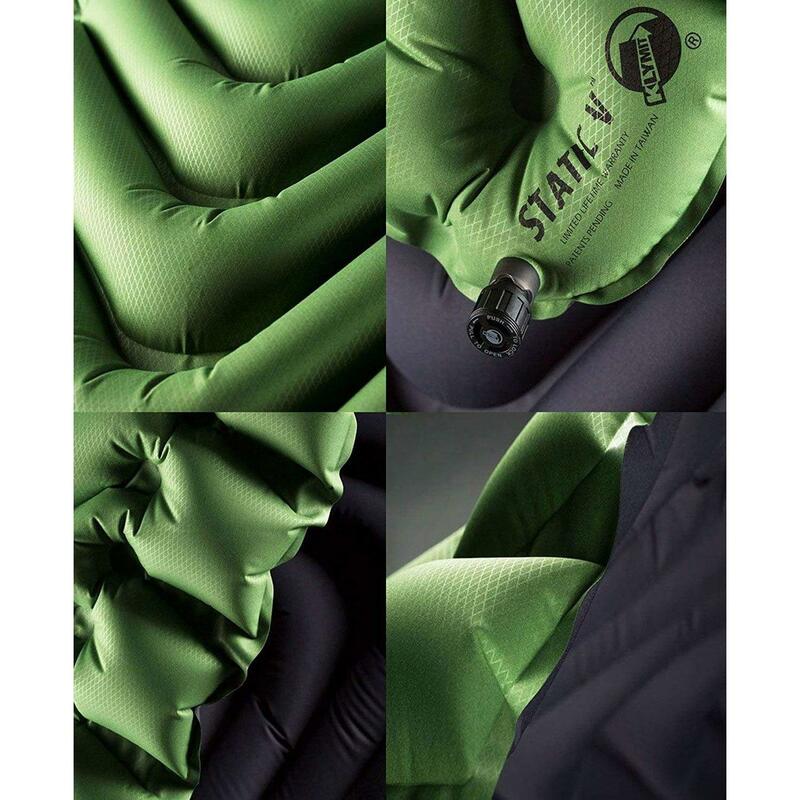 The Static V will change everything that you have come to expect from an air bed. 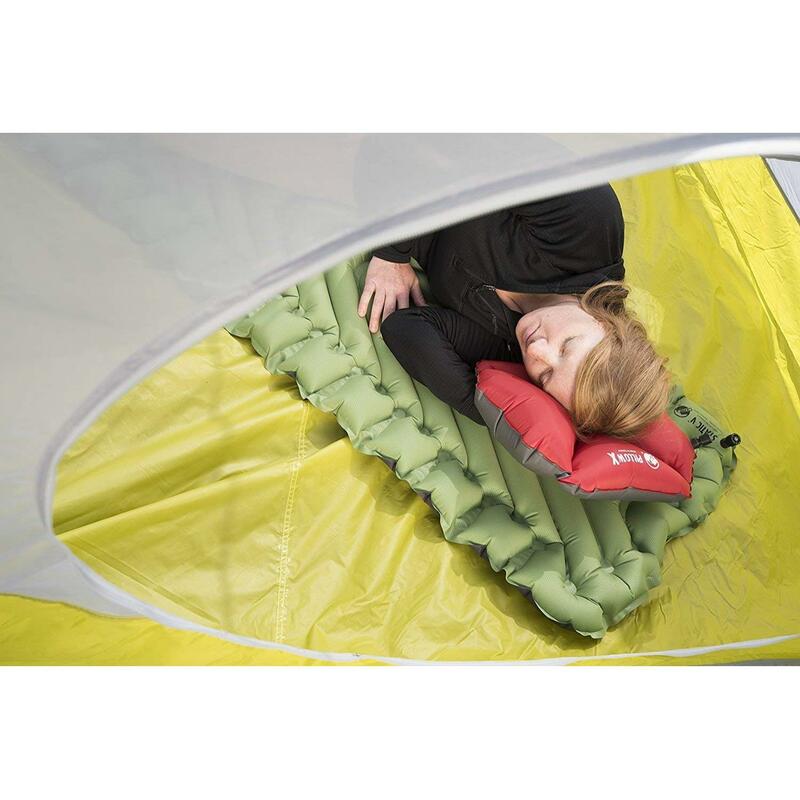 Camping and comfort do co-exist. 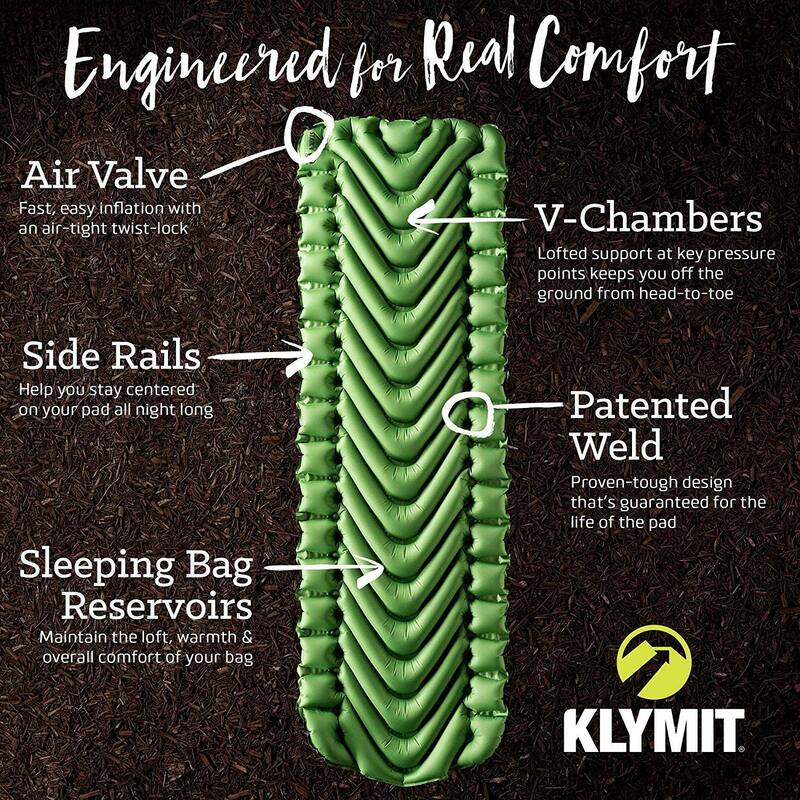 Like all of the other Klymit camping pads, it features an easy-to-use push valve allows for quick inflation and deflation. The King’s Camo version and the Recon version are built with 75 D fabric on both top and bottom making this inflatable sleeping pad even more durable.